A ruthless serial killer, a chilling conspiracy, and a deadly race around the Vatican converge in this internationally bestselling thriller. In the days following the death of Pope John Paul II, the horribly disfigured body of a cardinal is discovered in a chapel in Rome. With a serial killer now on the loose in the Vatican, Police Inspector Paola Dicanti is assigned to the grisly case. Desperate to find the killer before another victim dies, she enlists the help of Father Anthony Fowler, a charismatic American priest who knows more about the killer than Paola could have imagined. 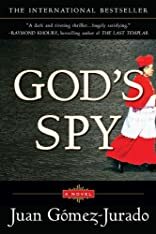 As Paola and Father Anthony struggle through the web of tantalizing clues, the evidence leads them to powerful figures within the Church hierarchy. But their pursuit of the truth may make them the next pawns to be sacrificed in this terrifying and deadly game. About Juan Gomez-Jurado (Author) : Juan Gomez-Jurado is a published author of young adult books. 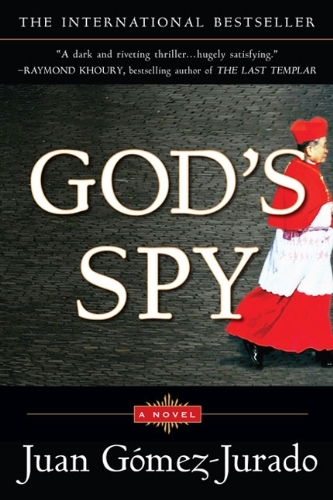 Published credits of Juan Gomez-Jurado include God's Spy (Unabridged).